We meet for rehearsal almost every Thursday night at 6:30 pm at J4 Automotive - 3 South Lane in East Helena. Pipers are there by 6:15 pm to tune. Although during the summer we will occasionally meet at a random park in town and we take a break during the busy holidays. Pipe and drum lessons are available. Be sure to contact us on our Facebook page or through the contact page to find out where we will be. 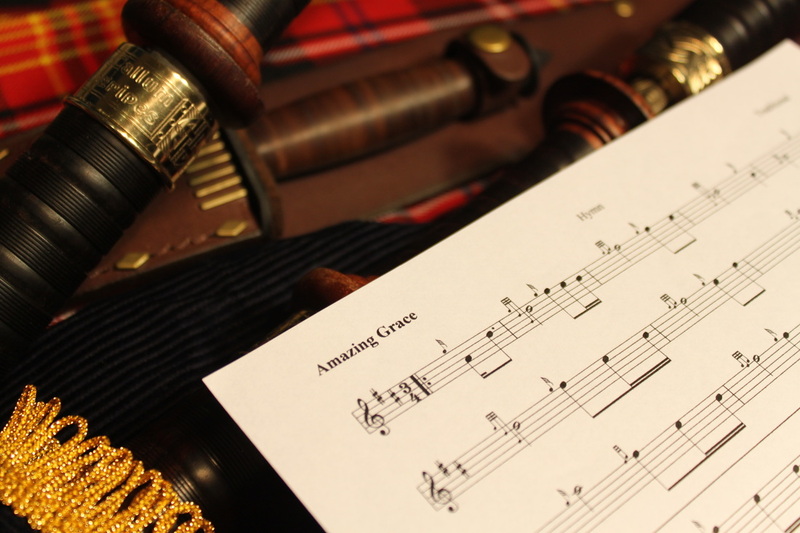 We would love for you to join us and we are always looking for new band members to share our love of the pipes and drums!